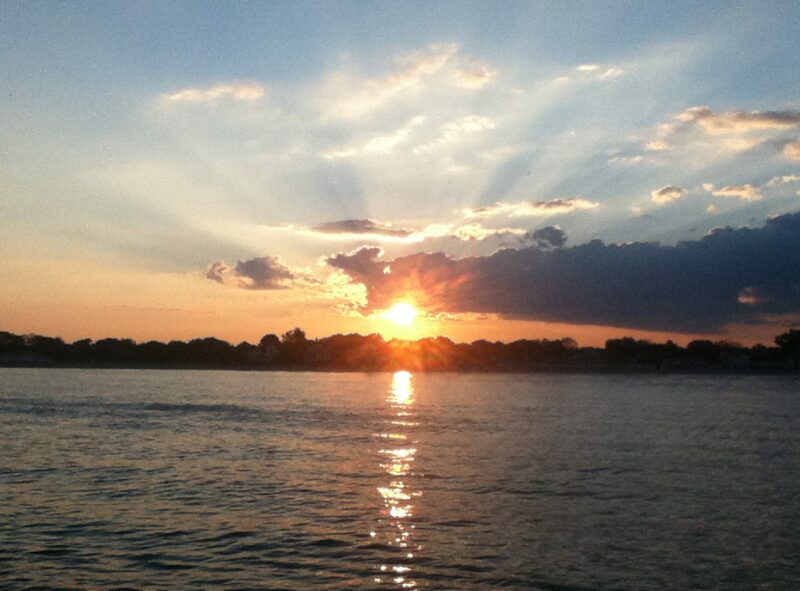 One of the best parts of living in Fairfield is living near the water. 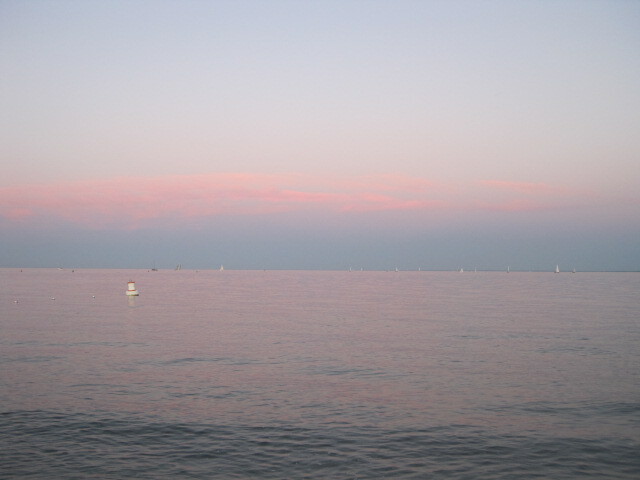 The beaches along the Long Island Sound are enjoyable during every season of the year, especially summer, of course. How lucky indeed! This frame was a gift from Marilyn a few years ago. We share a love for the beach. 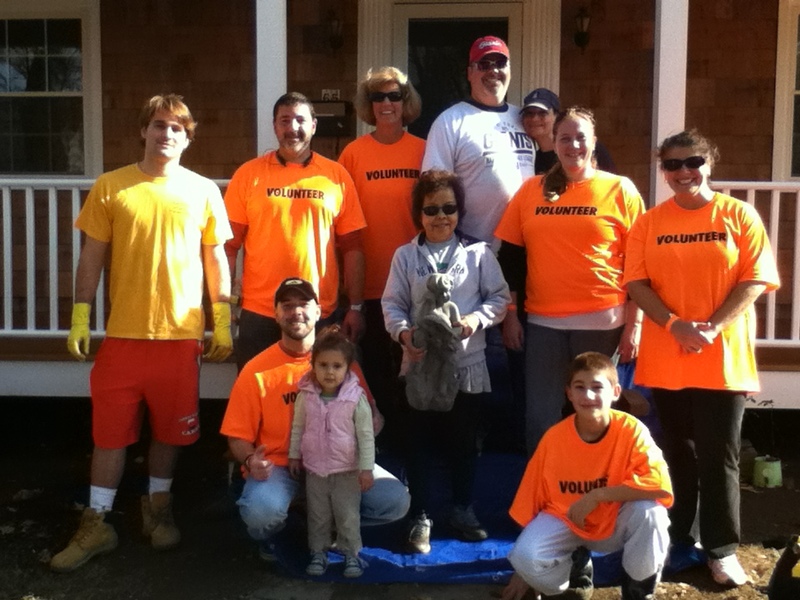 Fairfield Beach Clean Up: Here’s our little crew after some hard work — one of many more crews– who helped a beach area homeowner clean up her yard which was ravaged by Sandy. I don’t know any of the other people in the photo (except my son! ), but we all pulled together, were kind, generous, and I was proud to be part of this effort.